Outdoor TVs are wonderful for watching a football game on the patio or while you are soaking in the hot tub, but what if you want to enjoy a movie on a giant screen? You’ll need a very specific setup for outdoor entertainment, and the team at 21rst Century Audio Video can help with professional outdoor AV equipment. 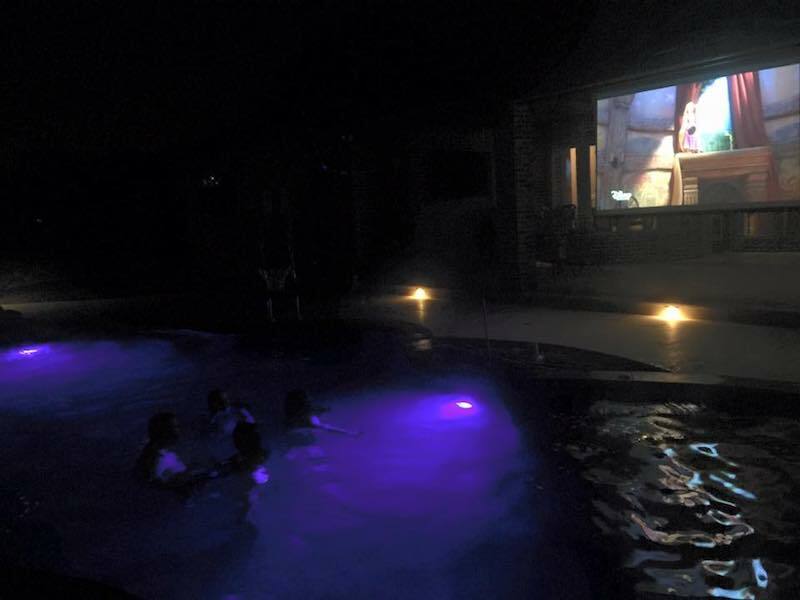 Read this blog to learn about what it takes to have an incredible movie night in your own backyard.